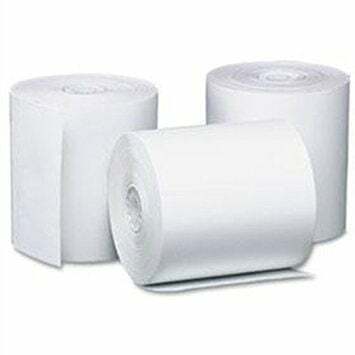 Star Receipt Paper - 3.15" x 6" outer diameter Thermal Receipt Paper, 0.09 MM, single roll. Also known as TRF-80-6MG. The Star 37996690 is also known as Star Micronics	STA-37996690	.